Does the why you stack determine the where you keep your treasure? One prepares for a Walking Dead like armageddon the other one to diversify and the next person because it is a lifestyle and a hobby. Others for all those reasons. If you are stacking consistent for a while, even on a budget you will have quite a treasure of real wealth. 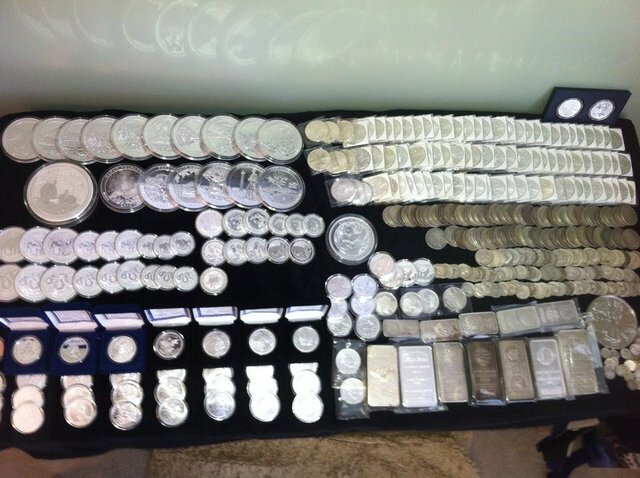 If you are stacking silver you will realize it takes quite up some space. I assume many of us dont want to have their stack at home. I know I dont. Especially because I am living out of a bagback in Asia. So where to keep your stack? The first thought is of course the bank. 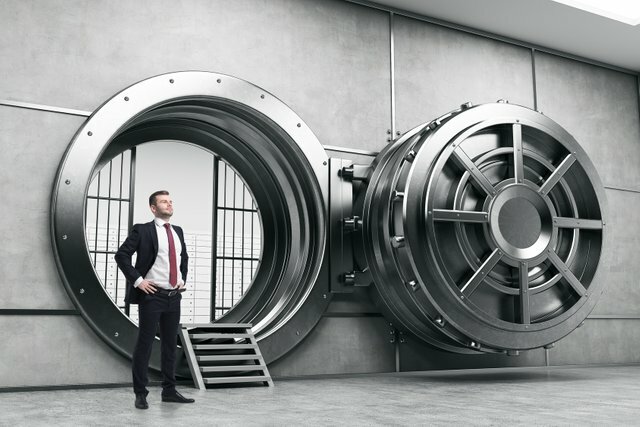 I "trust" them with my money so why should I not put my stack into their vault? If I stack for the doomsday scenario this seems not like a great option. Currently this is not an option for me as I dont have a roof to put the safe under but this I really like. Of course their are some drawbacks with the initial investement for a good safe, the installment and I make my home more of a "target". For the target part as long as I can keep my mouth shut I should be fine though. I burry it. 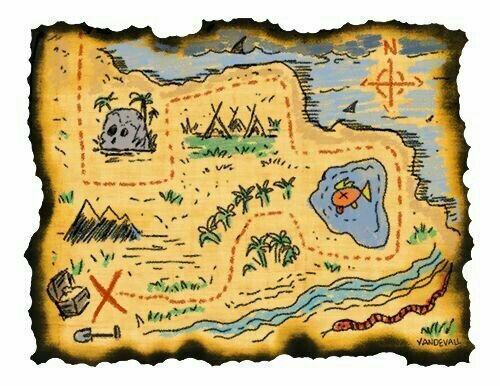 As most of us probably dont have their own Island or a ship to get there we need to look for other options. We can burry it, if we are lucky enough on our land or on someones we really trust. It is accessable and no one can come around and take our treasure away. I like that option as well. I think the best option is : all of them. As pretty as it is to see the full stack shining, it is saver to take a page out of Biitcoins book and decentralize it. What do you think? How do you keep your stack save? In a cardboard box, labeled , "Not Silver" - that way they will never find it!! My stack isn't as big as yours. So I keep mine under my pillow. which one? I bet it is the left one!! I'd keep it under lock and key on my Pirate ship, until then The Bloody Raven keeps the locations a secret in three separate chests. Thanks to my trusty Ace Garrett metal detector and GPS. If Captain Flint had these babies he wouldn't of had his treasure location issues. You are looking for some recruits? At #piratesunday we arrrh always Welcomin recruits , veteran, men, women, seafarers and Landlubbers alike t'show what treasure yea got be it El Cazador shipwreck silver or Generic rounds. Yeah it is a hard decision for sure. I like to not keep it all in one place. Then that way if something happens to some of it, then it won't be a complete loss. Yes, that's what I realized! but it would be incredible to have one like that! Not min though....I think it was clear with that source thing...but someday! Actually how are things I am sry I missed quite a lot of posts of you! No comment except: DAMN!!! That’s a nice looking table of loot! 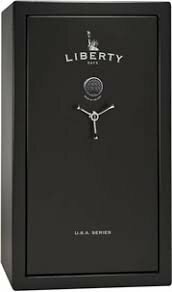 i say buy a cheap safe. just enough so that it is some work getting to it. but put nothing in it. hide your stack in a random spot. often best in a place that seems to obvious. a moving brick in the fire place. taped under a shelf. in the bottom of bug part of the bug zapper. in a teddy bear head. haha, i just wanna keep coming up with random places to stash stacks. hehehe yes while this is true then I would need to carry around a bag of used diapers. Hello, I am your new follower and this post seems to me interesting, I definitely stay with the last thing you say: "As nice as it is to see the whole stack shine, it is more convenient to take a page out of the Biitcoins book and decentralize it." Grettings from Venezuela.